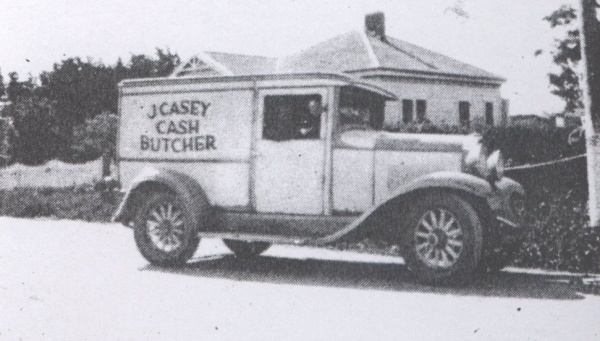 In 1929 James Casey opened a little shop in Steyne Avenue. 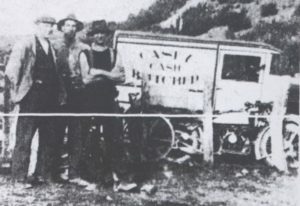 He offered a delivery service to the nearby villages, firstly on horseback and later by van. 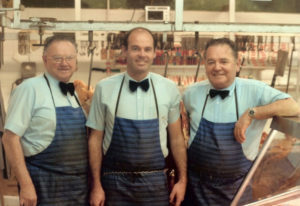 A second shop, lost in the 1954 fire and rebuilt, was run by the next two generations. 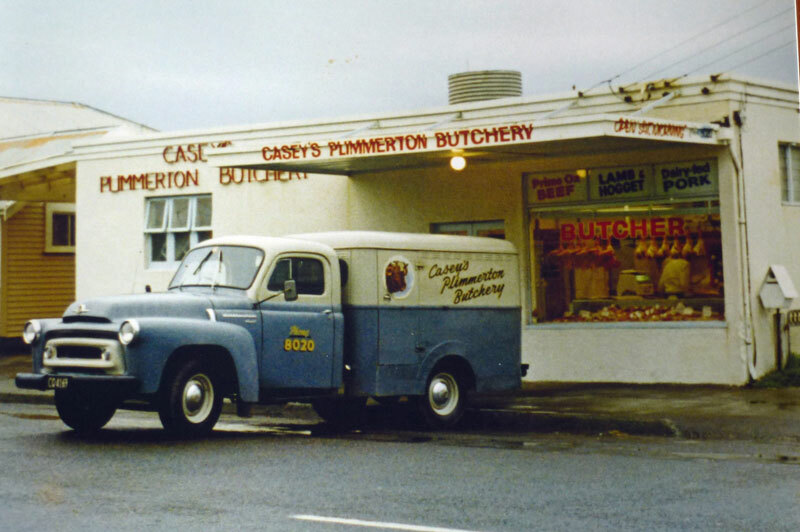 The Caseys’ were butchers here for over 60 years. The building has housed the Plimmerton Taj since 1998.